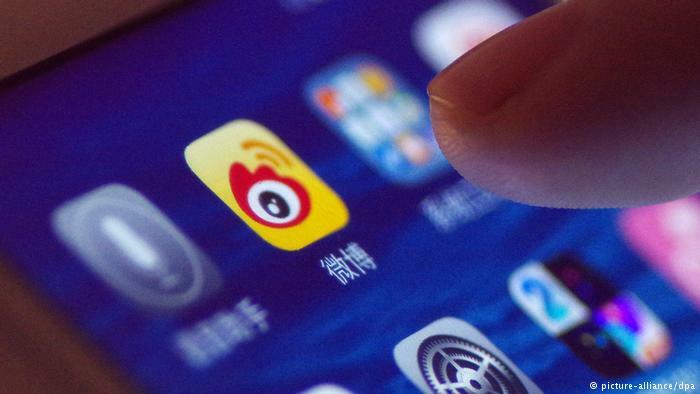 About 170,000 Weibo members had used the hashtag by midday Saturday before they were apparently silenced, Agence France-Presse reported. The platform, which is similar to Twitter, said on its official administrator’s account Friday stated that it has launched a three-month “clean-up campaign” to get rid of “illegal” posts including “manga and videos with pornographic implications, promoting violence or (related to) homosexuality,” according to AFP. It is also targeting "violent video games, like 'Grand Theft Auto.'" That announcement, which set off the “I am gay” online rally, was forwarded more than 110,000 times and received more than 24,000 comments, Reuters reported late Friday. China legalized homosexuality in 1997. But conservative attitudes on sexual orientation have lingered and [President] Xi has stepped up censorship measures.